Party at the Gawler and Barossa Jockey Club! 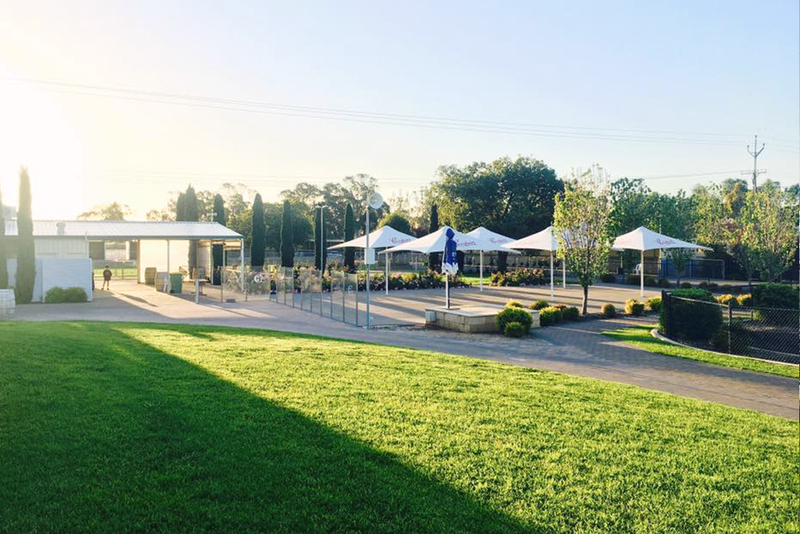 Enjoy an amazing dining experience in the Terrace Function Centre or relax in the ‘Wolf Blass Pavilion’ which supplies a large shaded area close to the finish line with magnificent views. 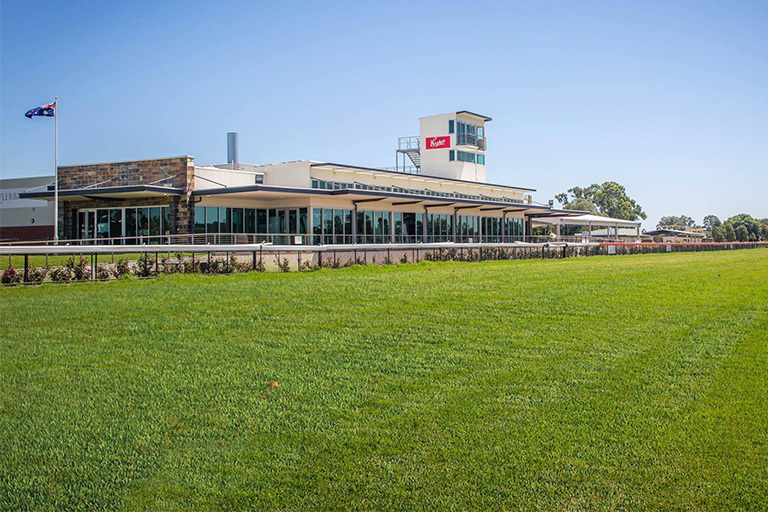 Our Twilight Series offer a chance to watch horse racing under the stars! 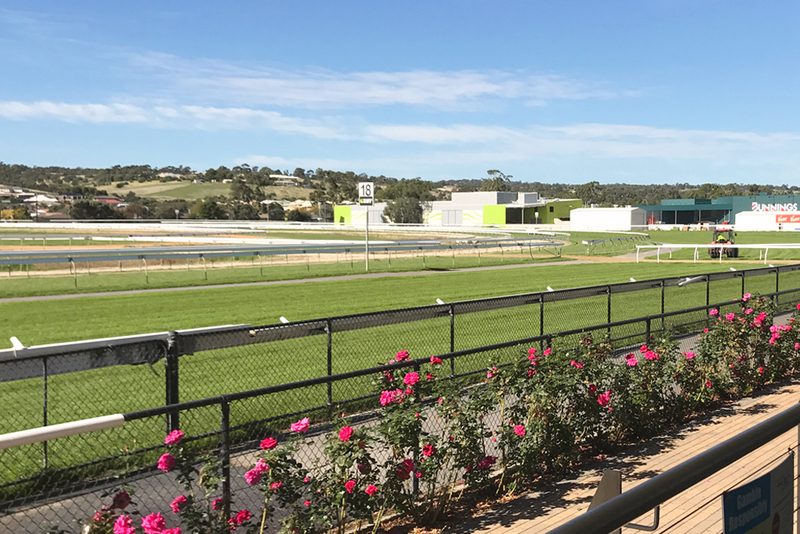 Have a great day and night out in Gawler where you can experience the excitement of thoroughbred racing, live entertainment, meals and drinks, and free kids activities!